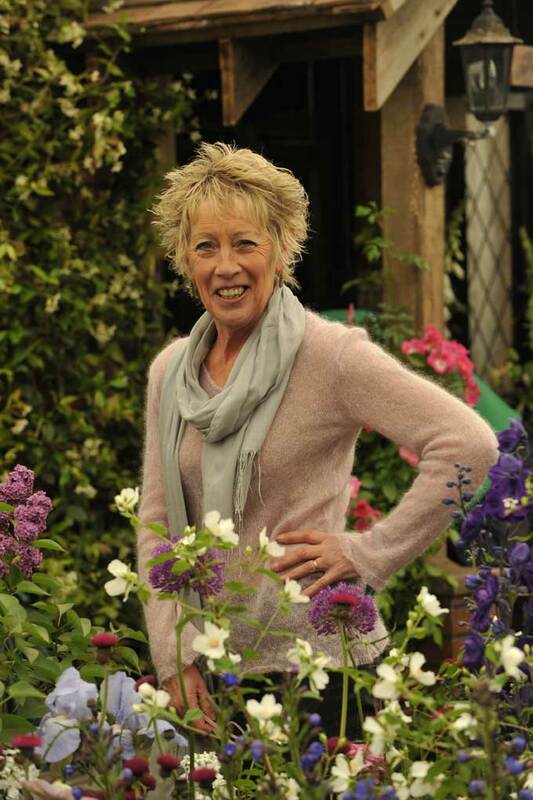 Gardeners’ World presenter Carol Klein will present a six-part BBC2 series in January. Carol’s Year at Glebe Cottage has been filming since January and will be complete in December. The programme will feature time-lapse sequences to show plants growing over the year. It will not return to Channel 4 in spring, despite the second series being half way through filming.